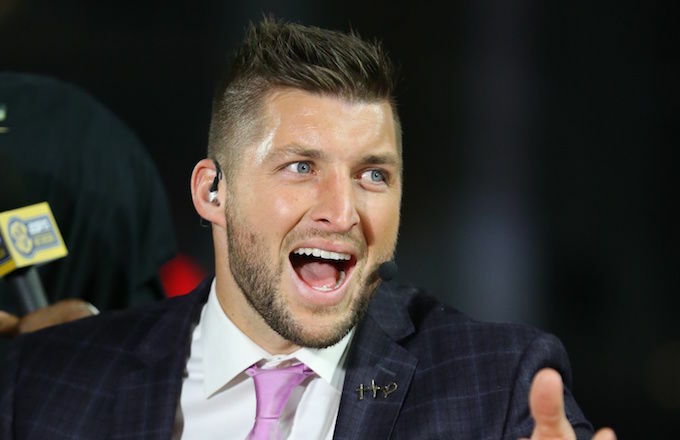 Tim Tebow is a very established celebrity in the conservative community. A big part of that is he wears his religious stance on his sleeve, which many are afraid to do. He was on a flight heading to Phoenix when a passenger on the flight lost consciousness. The person had heart problems. Here is an in-person account of what happened by someone who was on the flight. Brian Kruse, Delta spokerman, confirmed the truth of the story and the medical emergency. He also praised the actions of the crew on the flight as well as the other passengers. Tebow has not commented on the incident yet but there have many reports confirming it was him on the flight. Really cool stuff Tim. This is why he has so many fans and such a following. Thoughts and prayers to the sick passenger as well as his family.